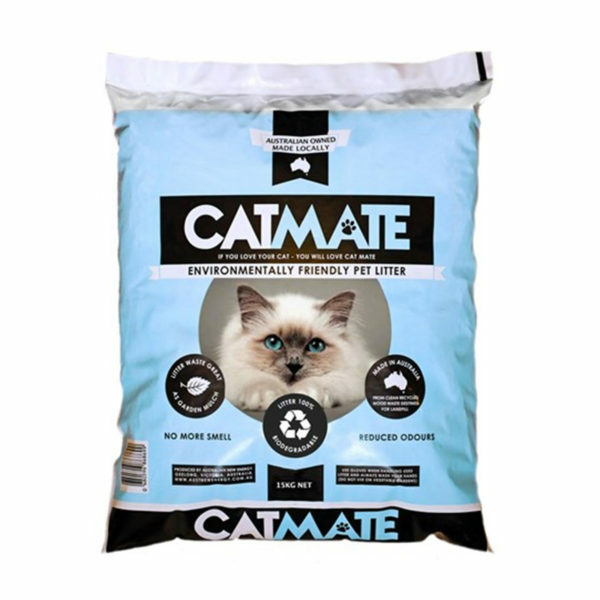 Catmate litter is made from all natural wood with no additives of any kind. One kilo of pellet litter can absorb over 3 litres of odour causing liquid. 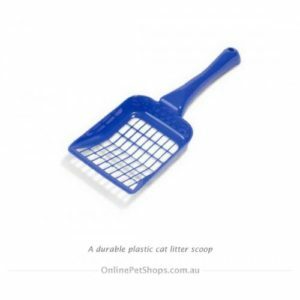 Catmate litter works with any litter tray. 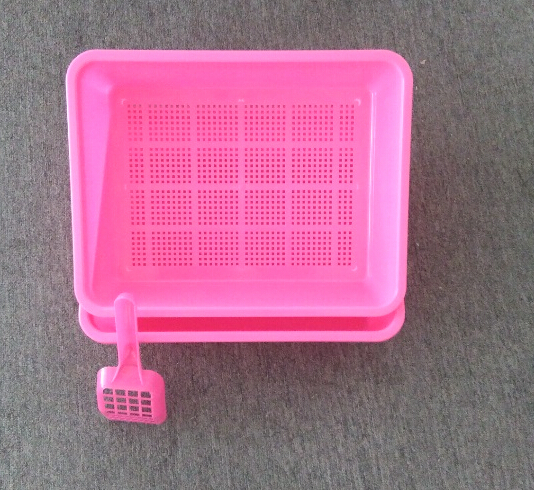 Use the litter with a two piece sieve tray to make each kilo last much longer. 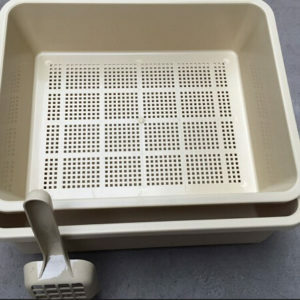 With a two piece sieve litter tray only the wet litter is removed. You only have to add a small amount of litter to replace the litter that has absorbed the liquid. Not only does Catmate litter smell great in the litter tray, but, as it absorbs liquids much more quickly, the naturally occurring anti-bacterial oils in the wood can act faster on odour, inhibiting the growth of bacteria, which cause that ammonia smell. All raw materials are sourced from renewable plantation timber and are 100% bio-degradable. Wood pellets are great for composting. You can also spread it on the lawn or mix into garden beds. Not to be used in vegetable gardens. Always wash your hands after handling soiled litter and wear gloves.